For tanker owners 2016 will be remembered as the year during which OPEC decided to limit oil production, as a step to boost prices. This news was shortly followed by another announcement that several non-OPEC members will also cut production, taking the total level of expected production cuts to nearly 1.8 million b/d. 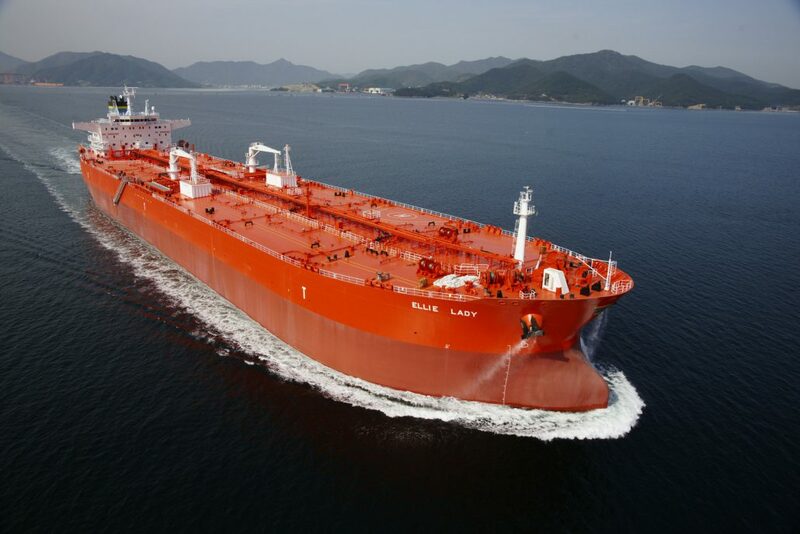 In its annual review, London-based shipbroker Gibson said that “the oil markets began 2016 in turbulent waters, with fears over how low oil prices would go. Brent prices hit their lows in January of sub $30/bbl; this coincided with average VLCC earnings of over $70,000/day. Oil demand growth remained robust, but slowed to 1.4 million b/d from 1.8 million b/d in the previous year according to the IEA. With demand insufficient to absorb the surplus, OPEC finally conceded that production cuts would be needed to rebalance the market, pushing crude prices back above $55/bbl”. As mentioned, “the crude tanker market started the year strongly, carrying on from 2015 levels. However, rates and earnings gradually traded down throughout the year before picking back up in Q4. Crude tanker demand was impacted by noticeable supply disruption in Nigeria witnessed earlier in the year. In addition, as slower growth in global oil demand was observed, oil markets have become more balanced, leading to a decline in tanker operational and forced storage. Furthermore, a heavy refinery maintenance season – reduced and/or postponed last year due to high refining margins – had a negative effect on crude demand and tanker rates. Fleet growth was high on the back of a rising number of deliveries whilst demolition has been almost non-existent. As a result, the market is now digesting the deliveries from the ordering spree over the previous few years, although in 2016 new orders across the board have been highly limited. This has added further downward pressure on the shipbuilding industry which is already going through a major crisis. Tanker newbuild prices have come down to or close to their lowest level since 2004 and it remains to be seen if asset values will fall further in 2017”, said Gibson. According to the shipbroker, “2016 also saw the ratification of new industry standards, which will impact on several aspects of the shipping market in the coming years. The ballast water treatment convention will enter into force in September 2017. Although not impacting markets directly this year, the full effects will be evident in future years. In a similar vein, an agreement was reached to lower Global Sulphur Limits from 3.5% to 0.5% by 2020. Both are likely to have significant ramifications”. Gibson added that the “build-up of significant product inventories around the world have limited trading and arbitrage opportunities for clean tankers. In addition, there has been a noticeable slowdown in new export orientated refining capacity additions in the Middle East. Spot fixture volumes are showing signs of being on par with 2015 levels, while the growth in product tanker supply has accelerated notably. There also has been a noticeable drop in trading volumes for larger product carriers loading West of Suez largely due to a lack of naphtha arbitrage to the East and limited trade to West Africa. All of these factors combined have translated into a dramatic decline in clean tanker earnings this year. MRs in Asia have been generally able to outperform those in the Middle East and West of Suez, due in part to increasing product imports and exports levels from China”, said the shipbroker. In its concluding remark Gibson said that “2016 has been packed full of surprises, with opportunities and challenges evolving around various aspects of the shipping industry. The year may well be finishing on a high across most markets however 2017 is likely present a renewed set of challenges which may trump 2016 from both a supply and demand perspective”. The Shipping Markets In 2016 How hard will OPEC’s production cuts hit tanker markets in 2017?